We are dedicated to operating 7 days a week according to our Mission Vision and Value! 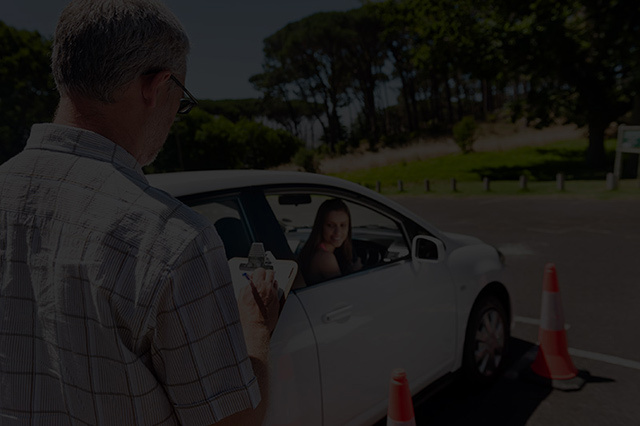 All Seasons Driving School has all highly and professionally trained driving instructors, with great teaching habits using our proprietary collision free approach. We will provide our customers the best information and techniques to use at the right moment. With the training of our great customers we have committed as an organization to reduce the highly numbered deaths and injuries on the road. All Seasons Driving School’s vision is to become one of the greatest provider of teaching great techniques on “defensive driving” throughout Canada. All Seasons Driving School’s main value is to promote the improvement of our drivers licensing and testing standards. Our other main value is to be great and helpful to all of our customers.